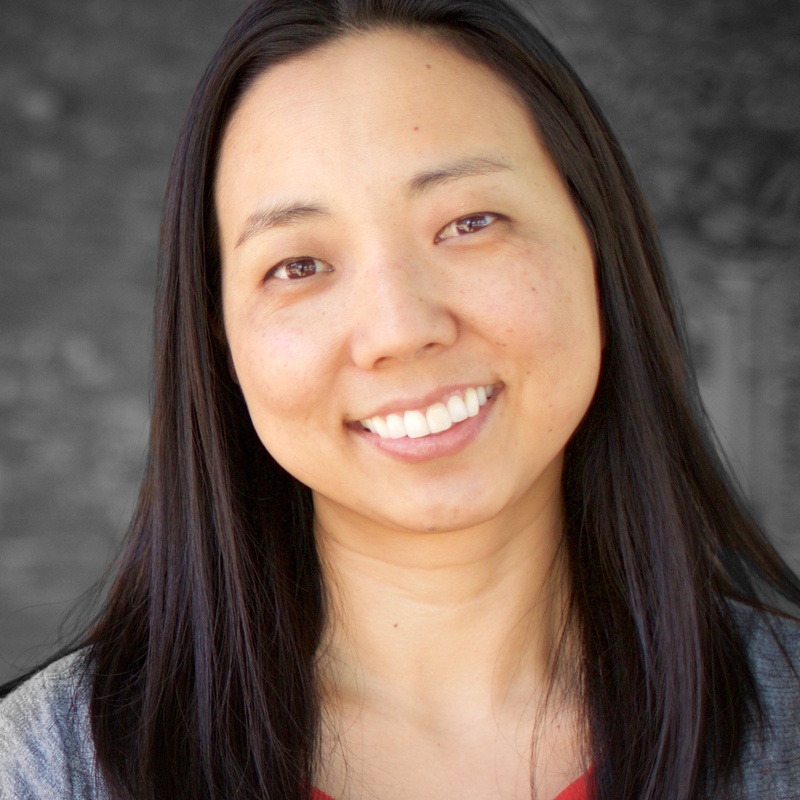 Sherann Kim is student evangelism specialist for California Southern Baptist Convention. Her primary responsibilities include training students in how to evangelize their friends and school campuses; promoting evangelism resources; speaking at camps and retreats; and co-directing the annual Ignition Student Conference. She has been with the Convention since 2009.